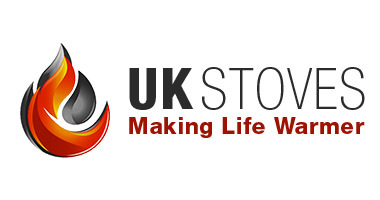 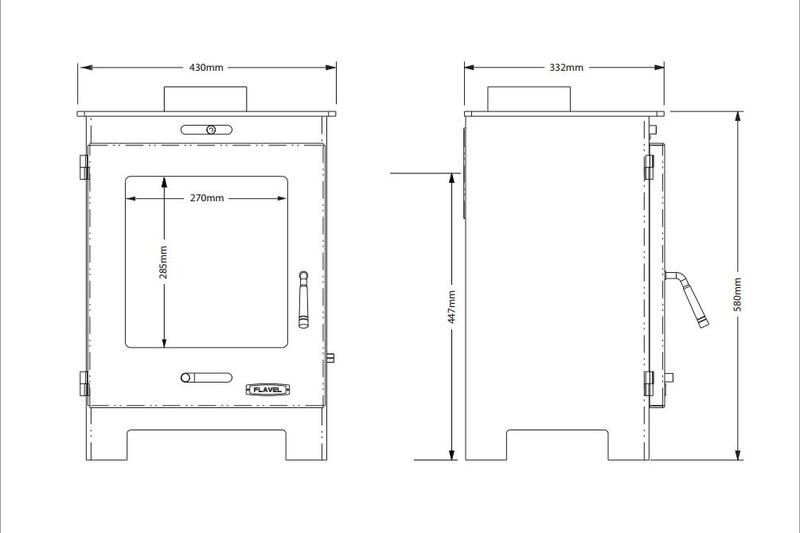 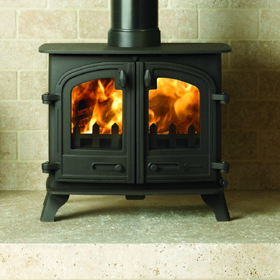 The Flavel Arundel Stove has been developed with aesthetics, efficiency and flexibility in mind. 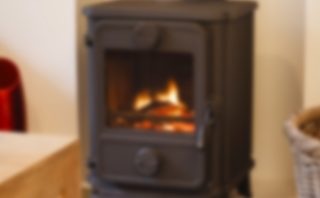 This steel bodied stove is robust and the cast iron door gives a large viewing window which makes it suitable for most room settings. 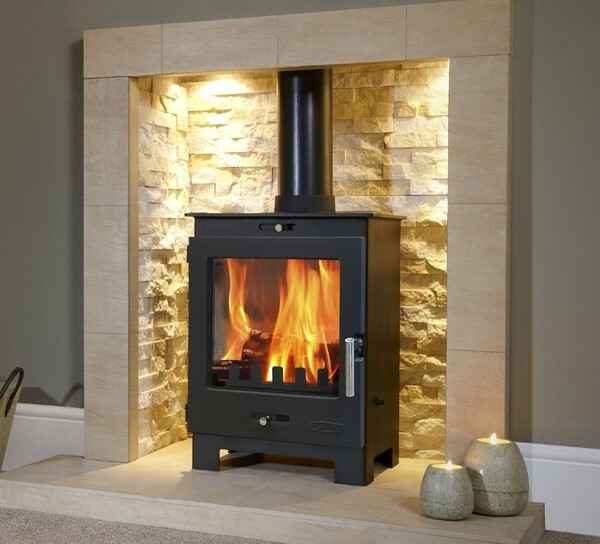 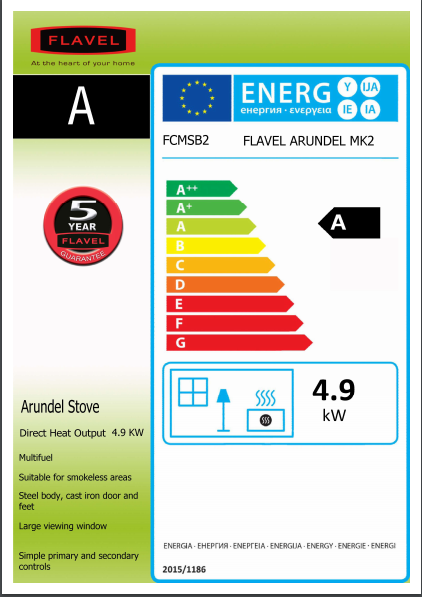 The Flavel Arundel can achieve a heat output of up to 4.9KW and is suitable for use in Smoke Control Areas when burning wood, as well as authorised smokeless fuels.